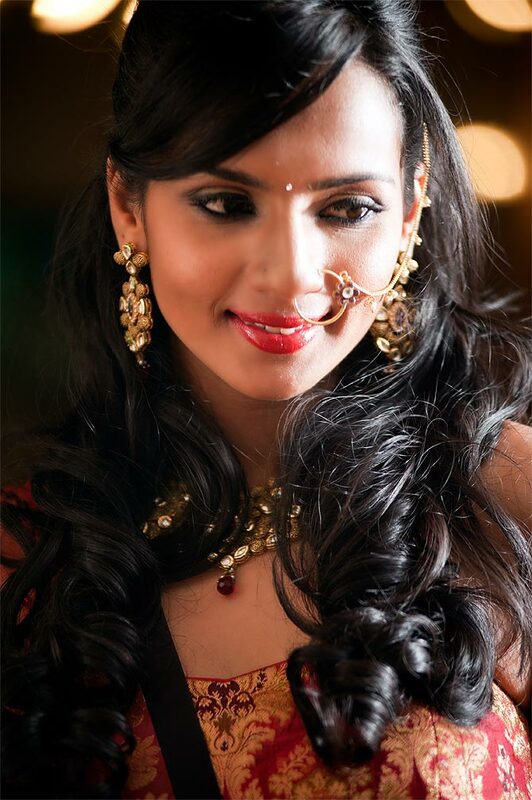 Sruthi Hariharan, started her career as assistant to a choreographer in Bangalore and slowly graduated to acting in Kannada and Malayalam films. 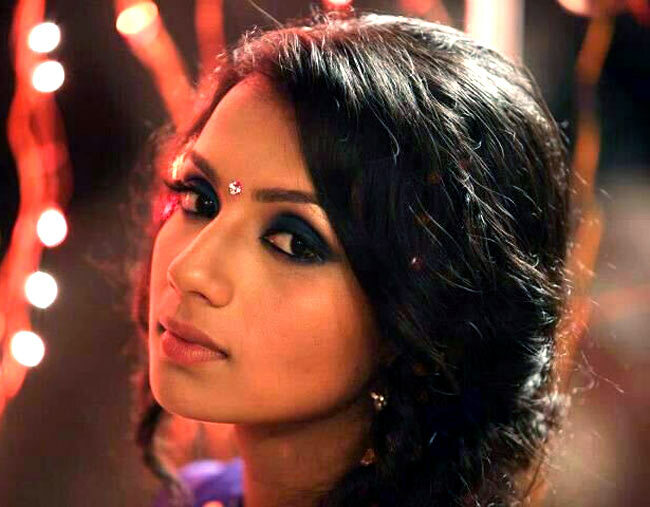 After doing two Malayalam films, Cinema Company and Thekku Thekkoru Desathu, she has three releases in Kannada this year. Sruti is excited about her role in Lucia and is looking forward to its release on September 6 in PVR Cinemas in various Indian cities. The clichéd question, Sruthi: how did you get into films? (Laughs) I am basically from Palakkad and have been raised in Bangalore. I graduated with a BBM degree from Christ University. I was a part of the cultural team at Christ College. That was when theatre happened. I fell in love with the stage, loved performing, and loved the resounding applause at the end of it. After college, I decided to take up dance as my profession against my family’s wishes. My father was dead against it. I did some freelance work, danced with some professional dancers and also worked in the Kannada film industry as assistant choreographer to Imraan Sardariya. So that was your first step into the industry. How did acting happen? Imraan Sardariya was pretty much the guy who introduced me to the film world. Needless to say, I was fascinated, but I never intended to be an actor. I knew it would be wonderful to be in front of the camera, so that’s when I started being a part of short films and documentaries and a few independent films. Then I got an opportunity to audition for my first Malayalam film, Cinema Company. And that’s how you made your debut? There was this huge hype in the Malayalam film industry that they were going to introduce nine new faces in this film and they apparently auditioned about 30,000 people and they chose some of them. I was choreographing a sangeet function for a company called Sanskriti. I had a commitment with the company, but I took up the film and they shot it in about six months in Kerala. How did Pawan Kumar cast you in Lucia? I really loved Pawan’s debut film, Lifeu Ishtene--it was the second Kannada film that I watched on the big screen after Mungaru Male. When I heard he was auditioning for Lucia, I went for the audition. I believe the audition went very badly. But, strangely, Pawan called me and explained what Lucia was all about. How was it working with Pawan? Pawan is not the usual core Kannada film industry man. I thought it was another independent film and I don’t think even Pawan thought it would go commercial then. He was talking about the DVD and online release and all and he also said it may or may not work on the big screen. He gave me the script and it was crazy. The screenplay was simple, but he didn’t have the dialogues then. I had to read it three times to get it, to get the link, flash-backs and cut-backs. To picture it in my head and understand the characters was very difficult for me. I thought, Oh my god! This will be like a huge challenge! Pawan guided me through it. Right from the time we met, I was a part of Lucia. It was moulded into what it is today by Pawan Kumar and it wasn’t envisioned this way by any of us. When you have just five or 10 people shooting a film you know that this is a really small film. The fact that it has garnered so much attention and focus in the social media is still very hard to digest. Tell us about your role in Lucia. There are two shades to my character in Lucia. One is of this girl from a very lower middle class family. She is very sure of what she wants; thinks really big, she wants to be with a very rich man, she shows off that she can speak English and the man she is with should also be able to speak good English. Obviously, life doesn’t work in her favour. She falls in love with this man who is an usher in a small cinema theatre. She constantly tries to make her man a better person, pushes him towards the brink of challenging himself and doing something and making her proud of him. That’s one character. In the second character, I play this heroine, pretty and dumb, who is in love with this star and who doesn’t know where to draw the line. Pawan would tell me he wants me to look “hot’’ (laughs). For me, glamour is difficult. I had to lose weight and he gave us the option to shop for our own clothes. So the stylist, costume designer and I went shopping. These are not things you would do in any normal commercial film. You mentioned that Pawan is not a core Kannada industry man and makes urban films, which is why you wanted to work with him. Have you chosen to do only urban off-beat, so called ‘multiplex’ films? Oh! I am already doing Raate in Kannada, a mainstream masala drama mass film. I am also shooting for Dyavare, which is also a mainstream commercial film. I want to balance it out. I don’t want to be doing only extremely mass masala films where the female lead is mere eye-candy. At the same time, I do not want to restrict myself as an actor. 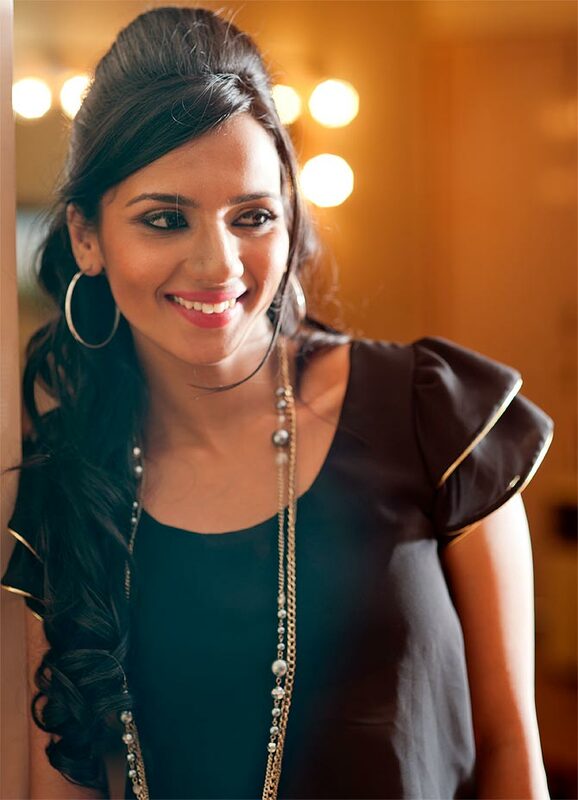 None of the roles that I am doing right now, or have done, are Sruti Hariharan. They have all challenged me. What do you have to say about crowd-funding and marketing on social media platforms? These platforms have existed for a while now, but I think it is pretty much because of Pawan and the way he has taken it forward. It will change the way independent Kannada films will be made in the coming times. People have explored this option in other states, like in Tamil there was this film called Kurai Ondrum Illai which is a crowd-funded film. Before that also I believe someone else has explored this option elsewhere in India. Usually, indie filmmakers try and break into the mainstream with scripts that do not appeal to the masses. So, if Lucia clicks, it will be a huge breakout in the Kannada industry. If we manage to break into even 50% of the crowd that watch Kannada films, then we are changing the format and creating a template where star power reduces and people passionate about films with good scripts can make films with Rs 10 or 50 lakh, or max a crore. Lucia’s cinematographer Siddhartha Nuni told us that you shot in a B-grade theatre in Bangalore. How was that experience? (Laughs) The fun in low budget filmmaking! The men in the crew locked up my hair stylist Vaidurya Lokesh and me in the projection room of that theatre to protect us from the eyes of these guys who were there to watch a B-grade flick. Pawan and Siddhartha made sure that we didn’t even speak from the projection room so that we don’t end up in an awkward situation. It is not funny; it’s tedious actually. The location worked well for the script. Apart from Malayalam and Kannada, would you like to do films in other languages as well? I would really love to do Tamil films. Being a Bangalorean it is easy to be multi-lingual, so when an opportunity comes from Tamil or Telugu, I will not say no to it. The working culture is great in the Tamil industry; in Malayalam they are technically very strong, so when I am working there, I am learning so much about the technical aspects of acting and filmmaking. Kannada industry is of course home, it’s more comfortable. I would love to work with Gautham Menon and Mani Ratnam. And, I really would love to do at least a small character role under Anurag Kashyap’s direction in Hindi, just to see how he works. I would love to work with women filmmakers too, like Mira Nair, Kavitha Lankesh. It would be good to understand their perspective.